India failed to win a medal in team championships for the first time at the Commonwealth Games 2014 before another below par show in the singles during the Glasgow edition. 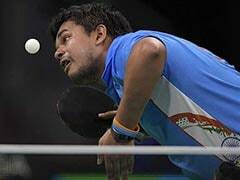 In the wake of India's worst performance at the Commonwealth Games, the Table Tennis Federation of India (TTFI) in agreement with the Sports Ministry has decided to treat doubles at par with singles. India failed to win a medal in team championships for the first time at the Games before another below par show in the singles during the Glasgow edition. Had they prepared better for the doubles, including mixed doubles, they would have won more than one medal they managed out of nine on offer, said national coach Bhawani Mukherji. 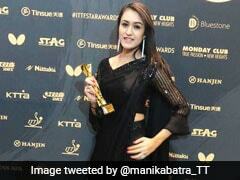 "We prepared for doubles for only a month and a half before the Glasgow Games and that too only in Patiala. It cost us dear. Now after a meeting at the Sports Ministry on Thursday, we have agreed on introducing prize money doubles and mixed doubles events at all national ranking tournaments," Mukherji told PTI after the CWG review meeting with sports secretary Ajit Sharan. 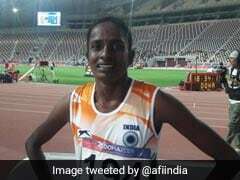 Jiji Thomson, director general at Sports Authority of India and TTFI secretary general Dhanraj Choudhary were also part of the meeting that lasted around 45 minutes. "The sports secretary has a forward-looking approach. It is actually quite refreshing. Though the results were not upto expectations at all, he told us to work hard for the upcoming Asian Games and ensure there is playing activity throughout the year. The meeting has given us a lot of hope," said Choudhary. In a contrasting show, India had won a record five medals in the 2010 Delhi edition including a doubles gold courtesy Sharath Kamal and Subhajit Saha. 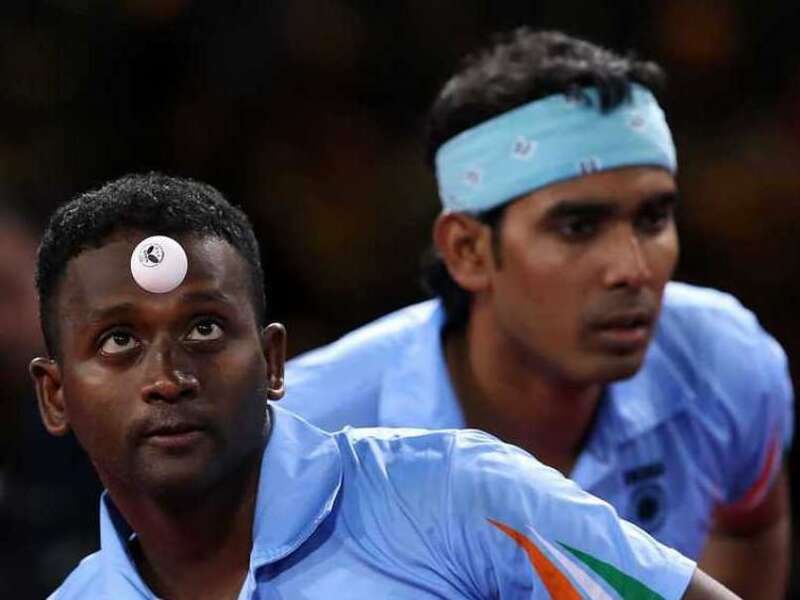 In Glasgow, Sharath and Anthony Amalraj's doubles silver was all India could manage. "It was painful for me as a coach. We thought we would get at least three medals if not more. However, the boys and girls could not pull off tense matches. Lack of doubles match practice also proved costly in the team championships," said Bhawani referring to India men's shocking loss to Nigeria in the bronze play-off. He added that the women also need to improve their fitness and body language to perform better at the international stage.